In the acting world, feeling overwhelmed by the daunting pressures of Hollywood is all a part of the process. As you begin your acting career the possibilities may seem endless! You can already feel your feet on that Red Carpet when reality strikes and those endless possibilities become an array of offers, classes, coaches and decisions. Decisions, decisions, decisions. Luckily, with some dedication alongside educating yourself and surrounding yourself with people who want to see you succeed, the sky becomes the limit, or more like the sun for Pastorini-Bosby’s Natan Cruz. With all odds against him, he has still managed to push through and shine. Cruz ,28, was born in Mexico before moving to Houston with his family at the age of three. His passion for acting and entertaining began in his high school theatre arts class. However, after graduation he was unable to work until he got approved for his DACA at the age of 24. A Deferred Action for Childhood Arrivals (DACA) allows certain undocumented immigrants who enter the country as minors, to receive a renewable two-year period of deferred action from deportation and eligibility for a work permit. Instead of being discouraged, Cruz took the time in between to prepare. After conquering his first hurdle Cruz found an agent and just as things seemed to be taking off the aspiring actor received devastating news. He was diagnosed with cancer. He was forced to put his career on hold so that he could focus on his health. 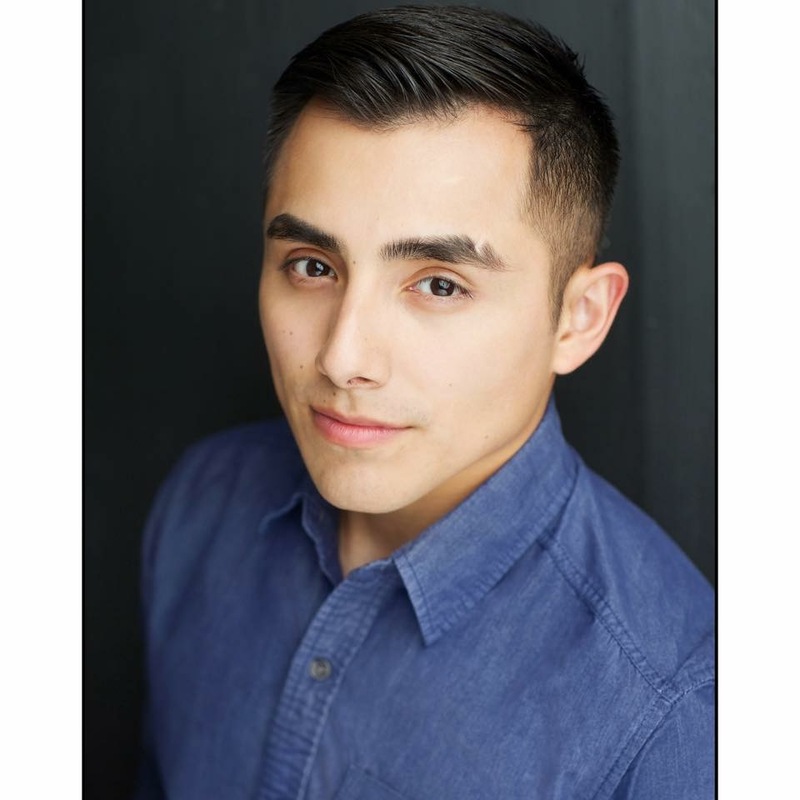 Immediately Cruz began auditioning and booked NCIS: New Orleans and eventually landed the part in his most recent roll in The Son, which aired on AMC. Based on the New York Times best seller, the show was set in 1915 with a series of flashbacks from 1850 to tell the story of Eli McCullough’s (Pierce Brosnan) transformation from good-natured innocence to violent Texas rancher. The show spans over three generations and takes you along the rise of the richest families reigning in Texas. 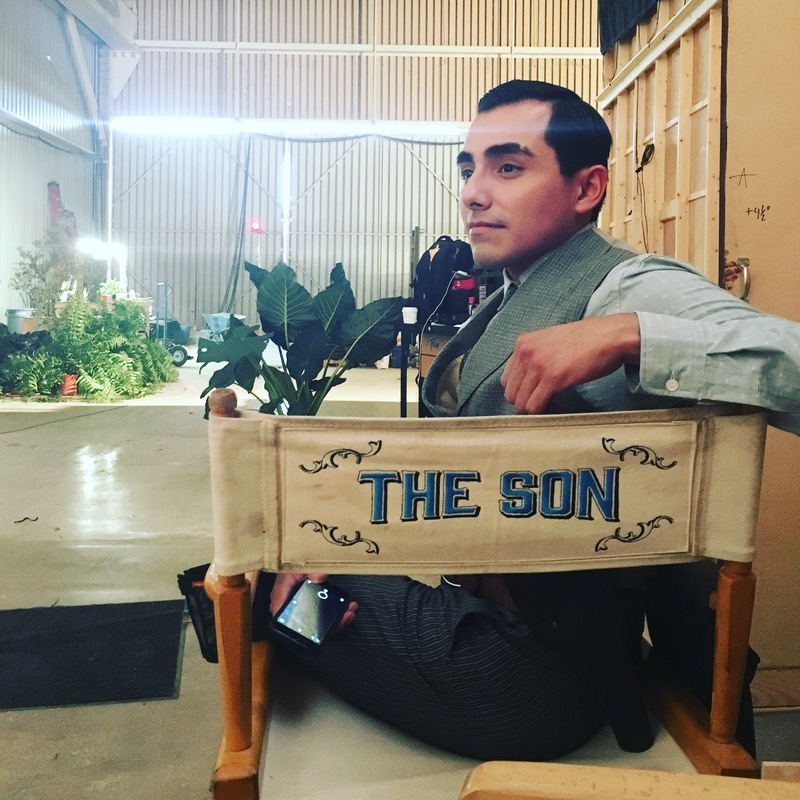 Cruz plays the son of Pedro Garcia, a patriarch of the last great Spanish family, who is a main character on the show. When asked about his favorite part of the experience Cruz said hands down it was getting to know the other actors and shooting scenes with them. Despite the obstacles placed in front of him, Cruz plans to continue growing and expanding his career in hopes of landing a lead role in his near future. Cruz’s words of advice to himself and other aspiring actors was to take your time, get educated and have a plan before rushing to Hollywood.